My style has been evolving a lot lately. Right now, I'm sitting in my blogging space with a huge bag of old, unwanted, or worn-to-death clothes behind me. As I'm getting further and further into my 20s, I'm finding myself being more and more drawn to the more simplistic styles. And forever an advocate of the multi-wear pieces, it was time to update my wardrobe a bit. These are the kind of looks I've been loving lately. With the newest additions to my wardrobe being this amazing snuggly blanket scarf from Primark and my Florence & Fred hooded duffle coat I feel like all the pieces I love so much can get a re-vamp ready for Autumn. 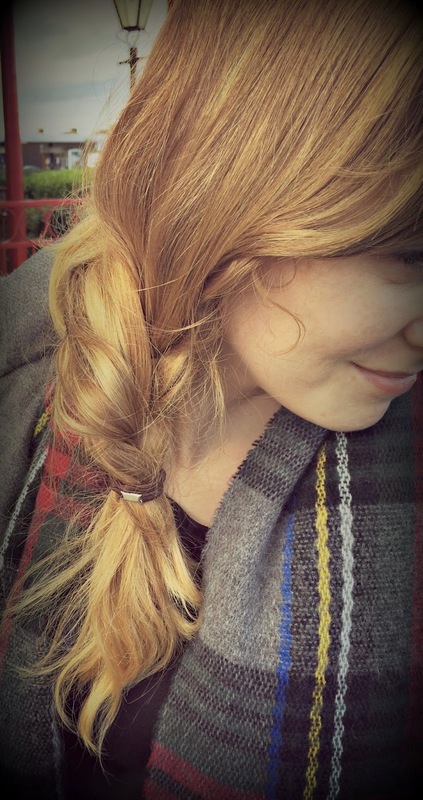 With a new hairstyle option under my belt (check out my braid tutorial here,) I feel like I have found a really timeless, effortless, "I woke up like this" (even though I didn't) look that I can carry from Autumn to Winter.